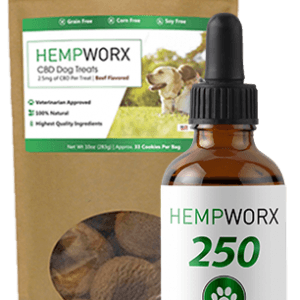 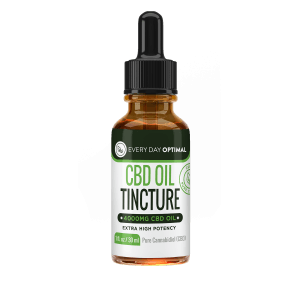 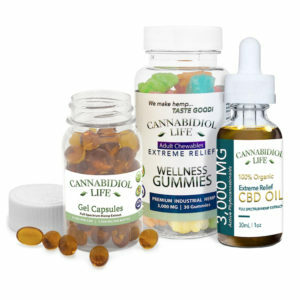 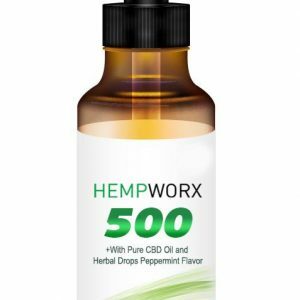 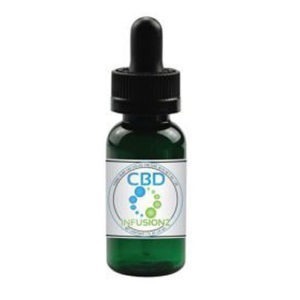 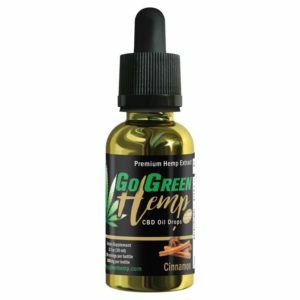 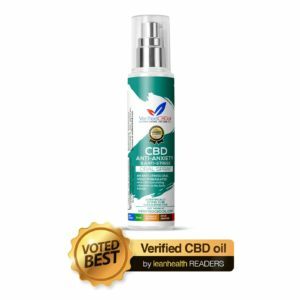 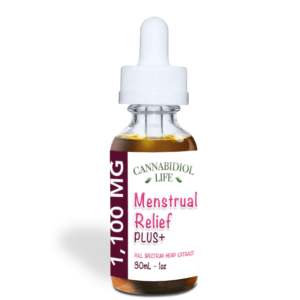 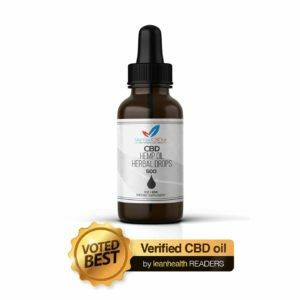 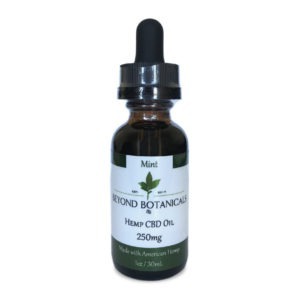 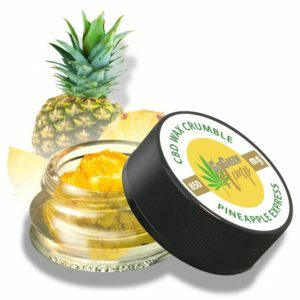 2000mg Tincture is an advanced formula made from CBD and other oils. 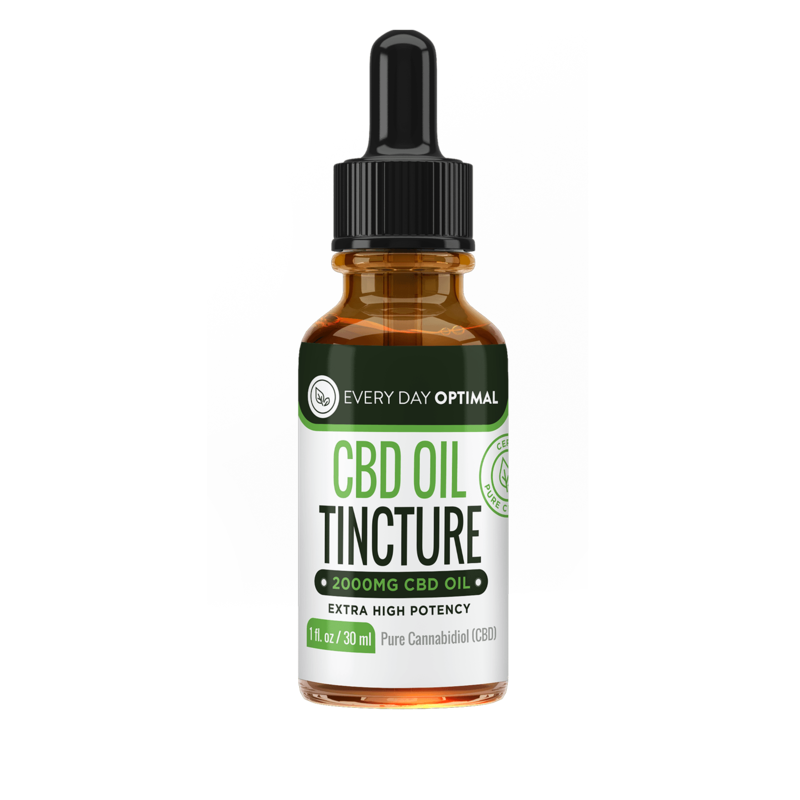 2000mg Tincture is made from an advanced formula made from pure CBD, organic hemp oil, grape seed oil and fractionated MCT oil. 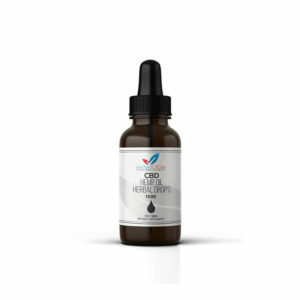 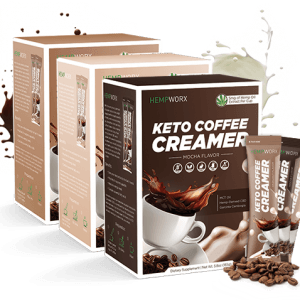 This formula increases bio-availability and potency ensuring that you’ll notice the health benefits quicker.